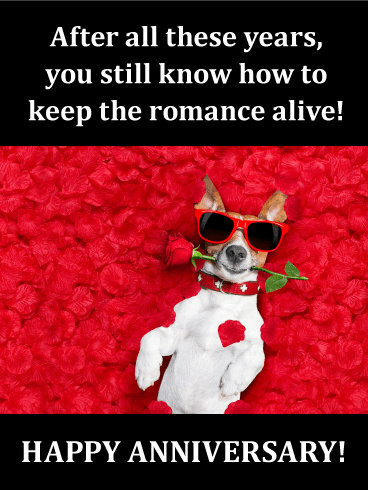 Do you know two lovebirds? 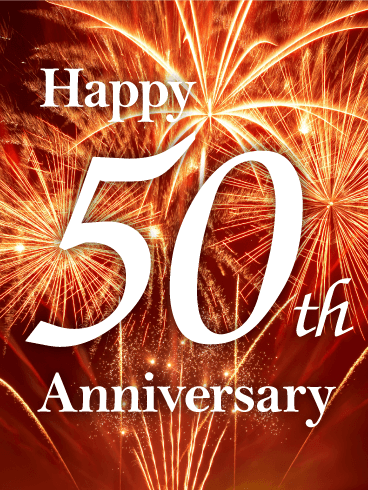 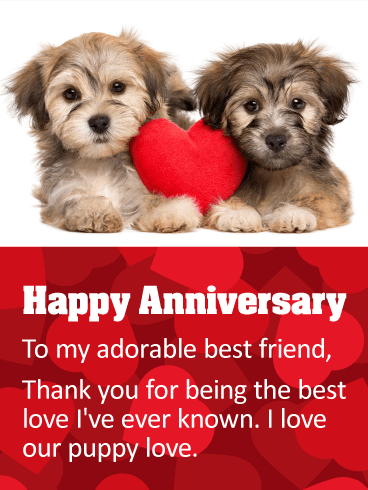 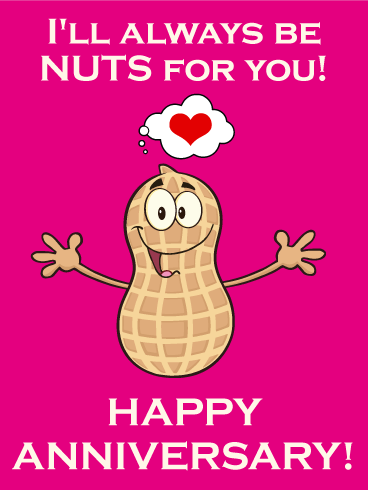 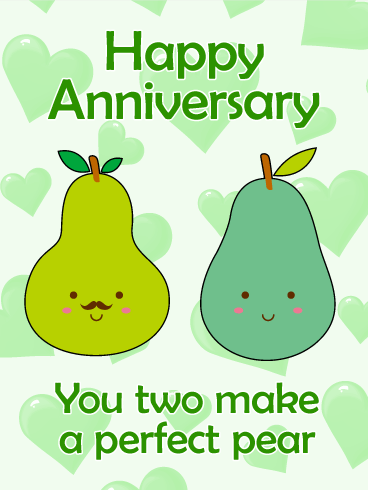 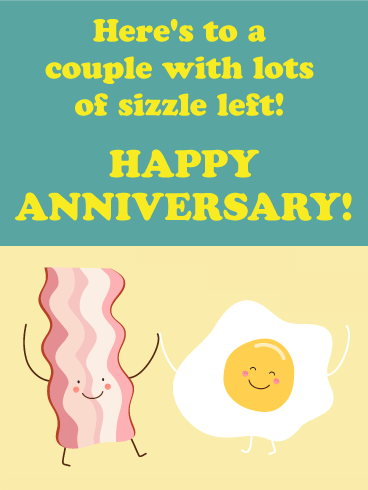 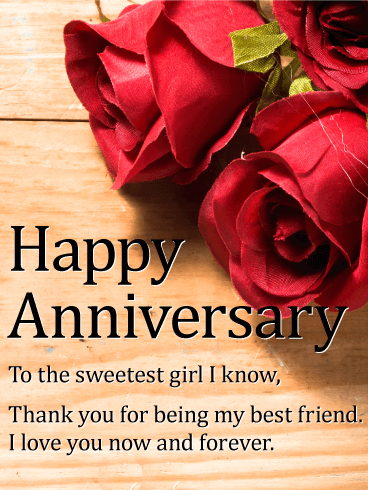 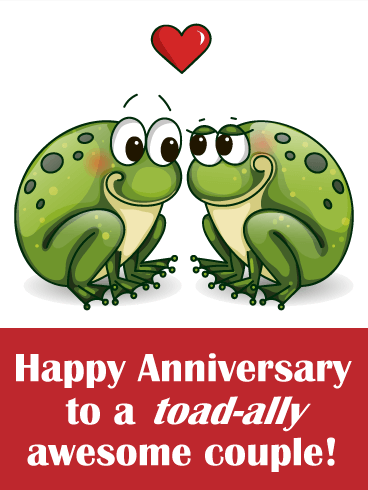 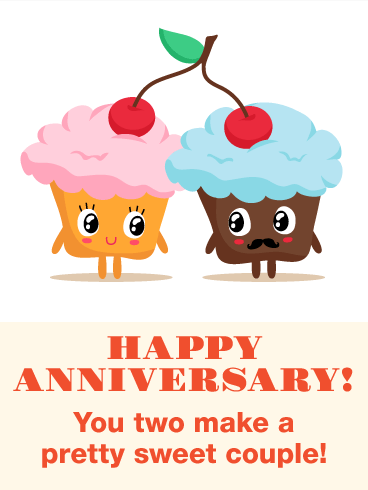 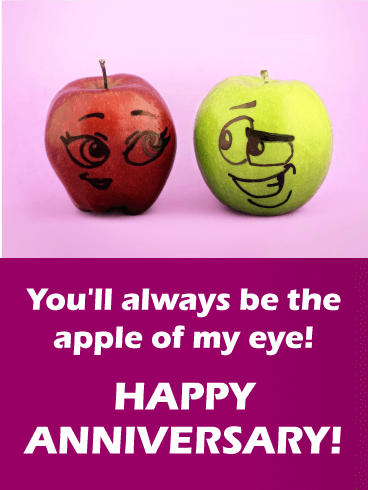 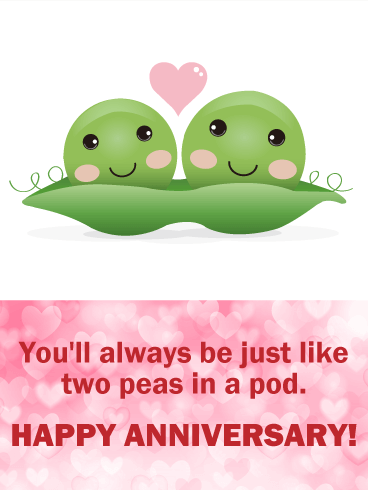 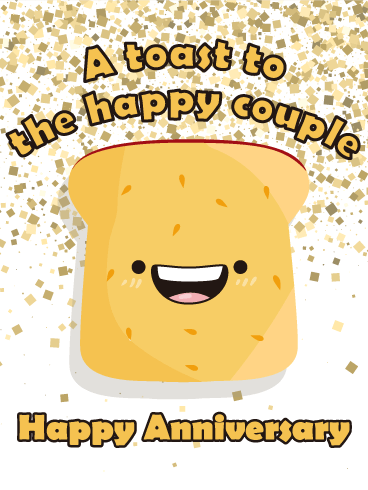 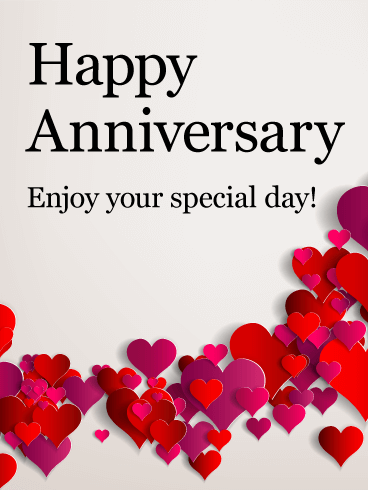 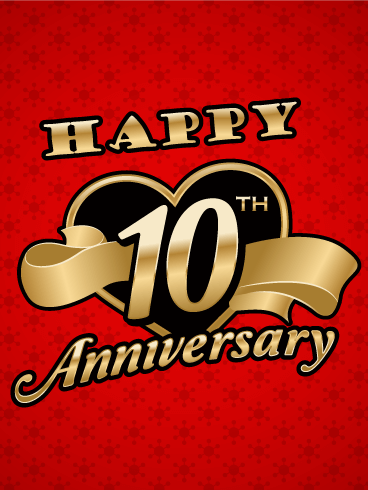 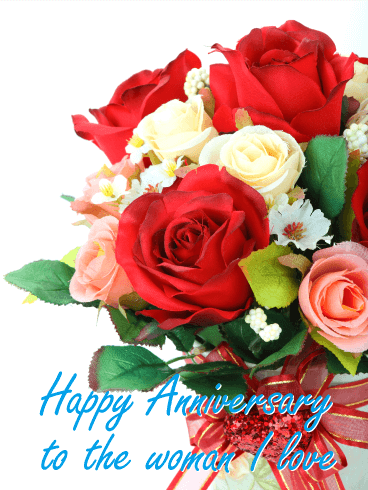 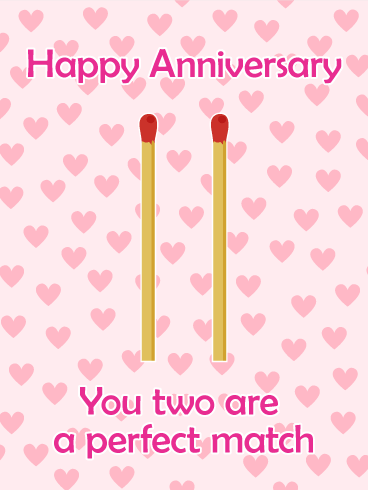 Wish your friends a happy anniversary with this sweet anniversary card. 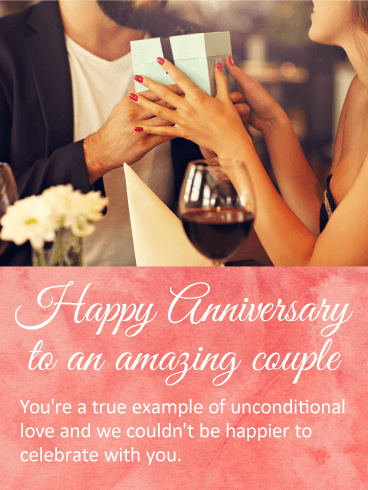 Remind them to walk hand in hand and keep love at the center of their relationship. 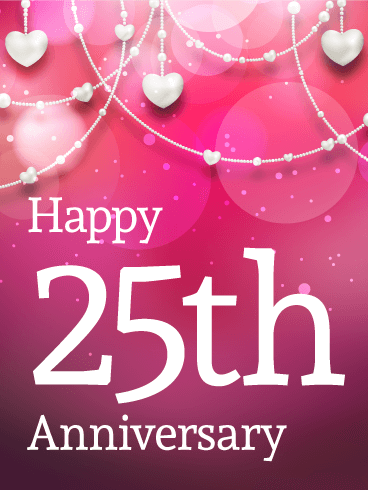 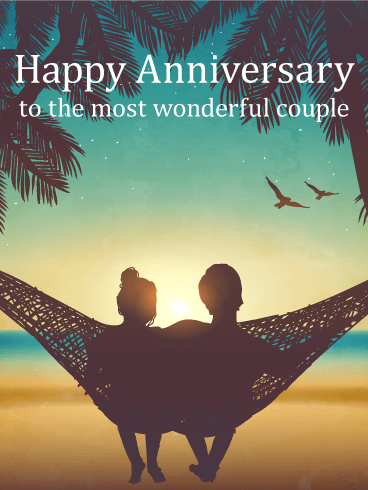 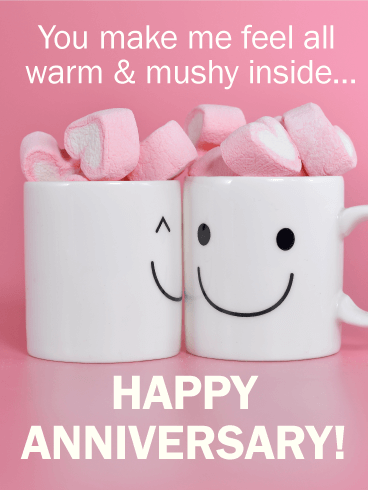 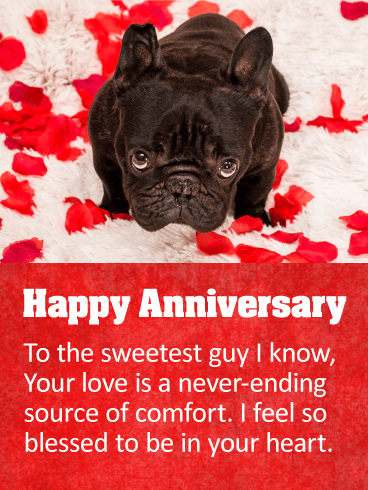 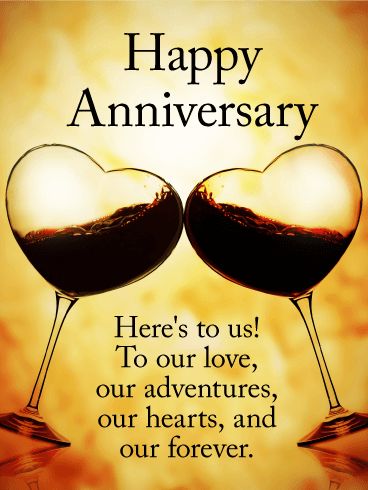 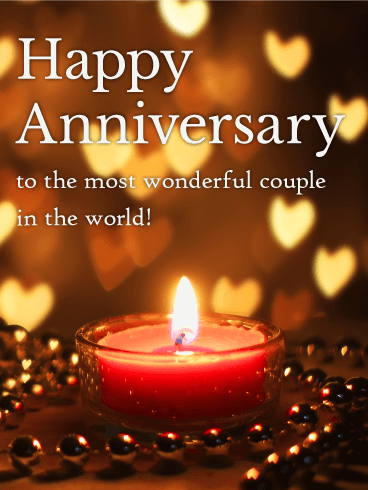 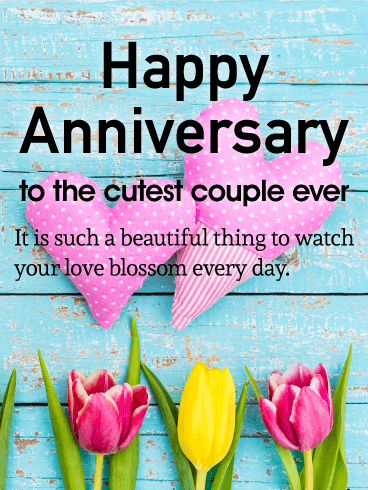 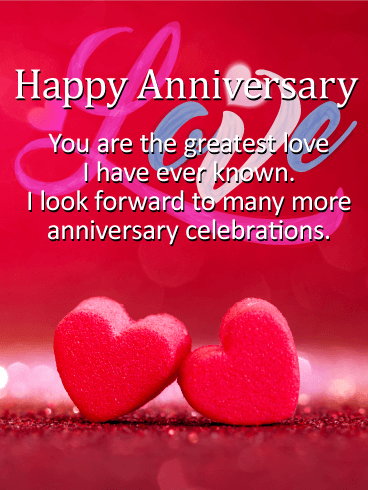 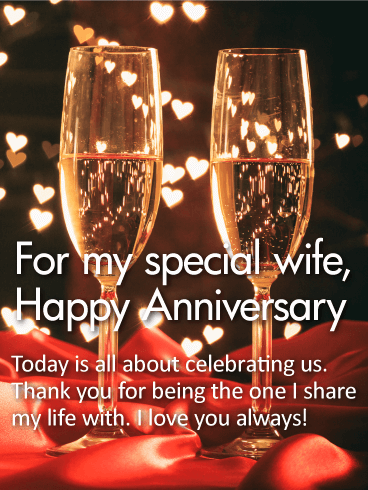 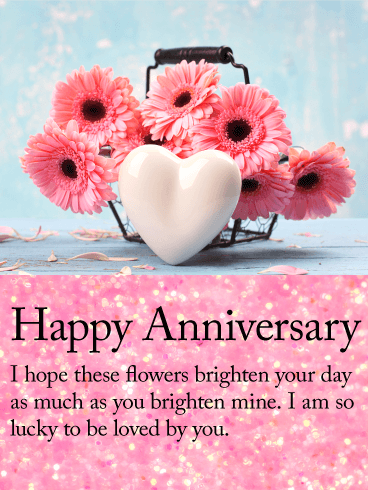 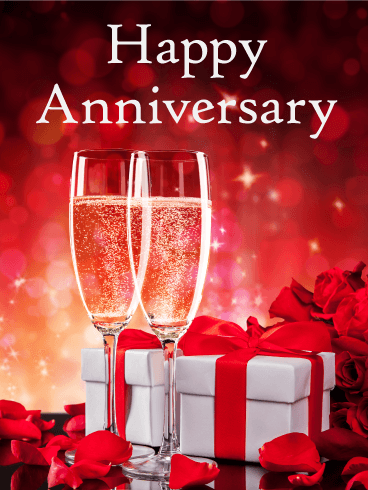 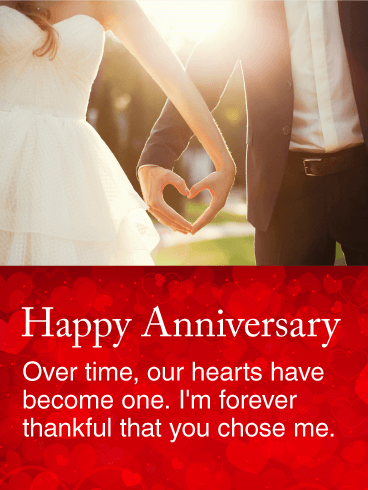 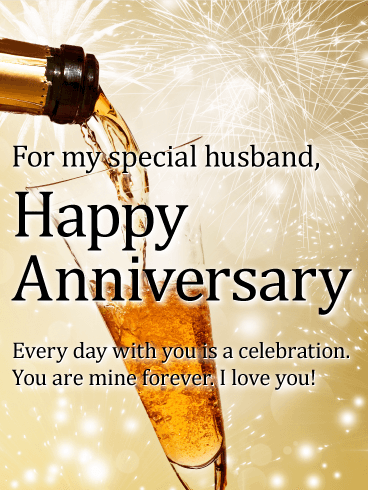 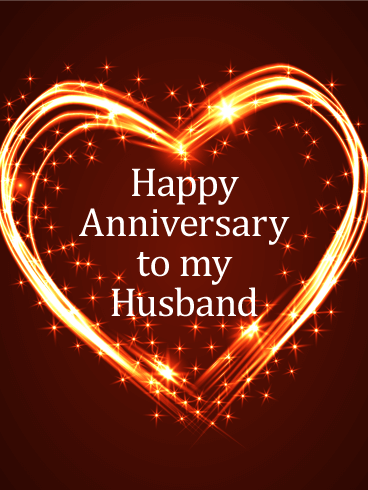 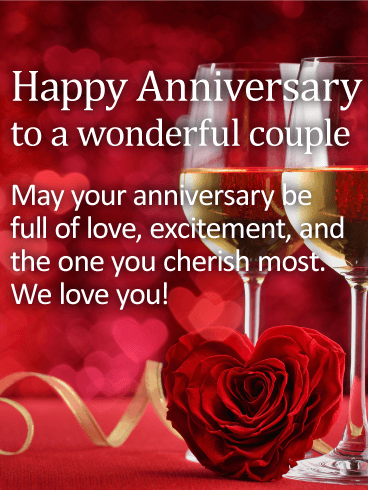 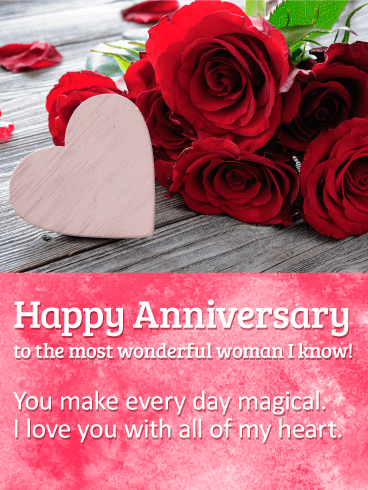 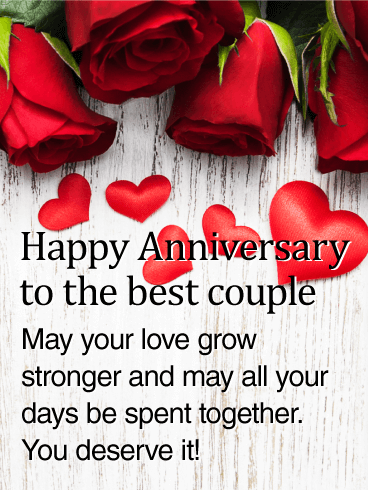 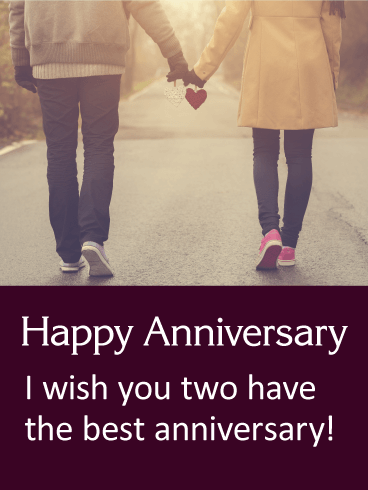 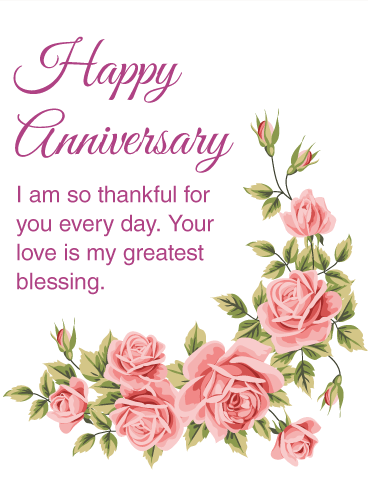 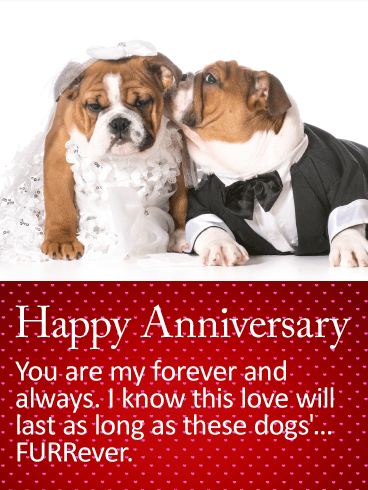 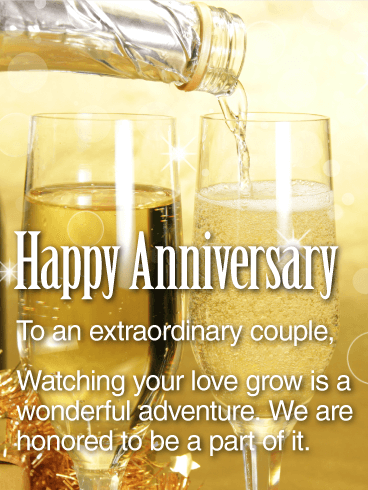 Every day is a good day to celebrate love, so why not celebrate a little extra and send a special anniversary greeting to a couple who warms your heart. 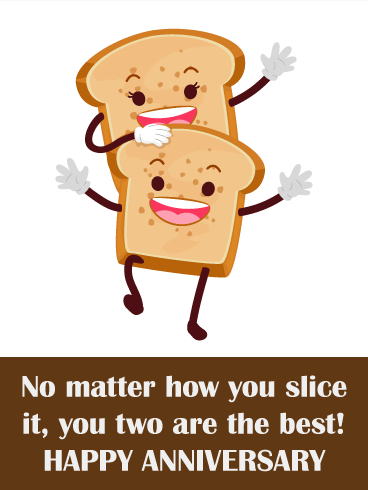 This laid back card represents the charm of married life -the little moments that make up a rich life.